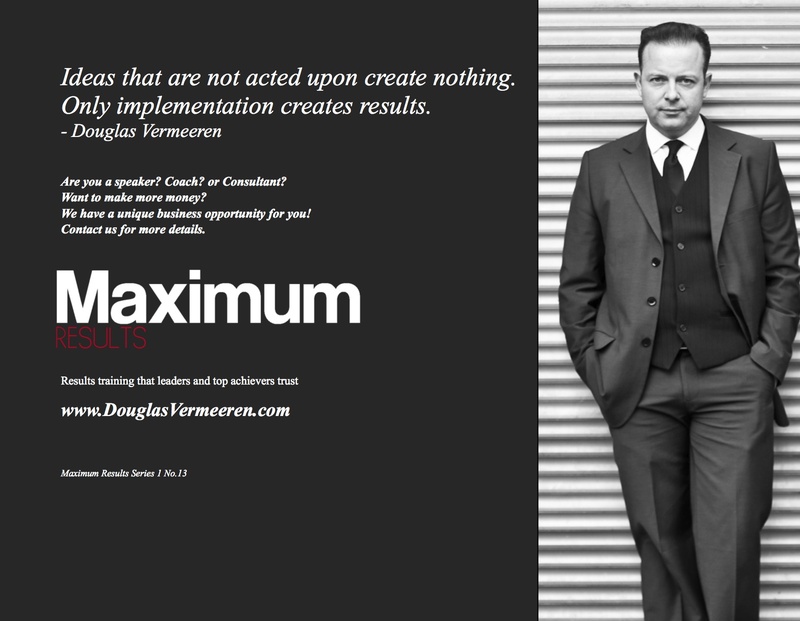 Can the MAXIMUM RESULTS program create a Bigger Bottom Line for You? No doubt you want to create maximum results in your life. And if you are serious about the idea of creating maximum results you aren’t just looking for a quick fix. What you want are lasting results that will have a significant impact on your bottom line and on your quality of life – in every area, abundance, relationships, health & fitness, spirituality and more. But there is an important question that I would like to invite you to consider. That question is ‘Why?’ Why do you want to maximize your results? Why do you want a more fulfilling life? What does it really mean to you? Think about your answer carefully. Really think about it. What would better results and really mean for you? If you don’t have a real strong answer to that question then it won’t really matter what I say here or to you in the future. You need to have a strong WHY before any WHAT will work for you. You will not make Better Results a priority until you really have a strong reason WHY it needs to be a priority in your life! Too many people just think that having more money would be nice, a bigger office would be nice, having a nicer car, a nicer office, a bigger paycheck, better relationships, better health. All these things they think would be nice to have. The MAXIMUM RESULTS program is NOT for those who think these things are nice. This program is for people who think that these things are a necessity. When you get committed and start looking at things with absolute determination you unlock the most powerful possibilities for yourself. Wishing, wanting, praying, hoping can never create the same results of determined action. Too many people think that they are ready to play in the big time and maximize their results, but they just aren’t prepared to invest what it takes to play at the highest levels in life. These kinds of people play at where they are comfortable and so they get the same results that everyone else who is comfortable gets. The truth is that if you think you want to stay comfortable then you don’t belong at the top. The intent of this article is not to be motivational, but rather to be realistic. Let’s be honest. Most people, perhaps yourself included, know that they can do much better than they are currently doing. You know that with many things you’ve been giving less than your best efforts. The real question is why? In my research of the world’s top achievers I have found that your answer generally fits into three possible categories. 1) Your Beliefs 2) Your knowledge of what to do 3) Your ability to do it. The good news is that each of these three areas can be taught, improved on and used to create real results. One of my mentors was Frank Maguire. Frank was one of the founders of FedEX. 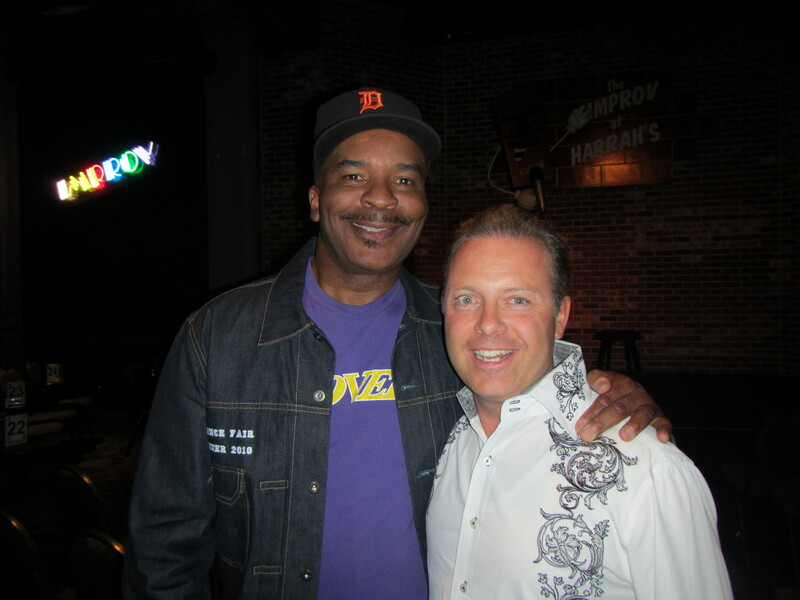 He said something interesting to me once. “Education is never as expensive as ignorance.” Ignorance is one of the most expensive things in the world. Not only does it cost you money and keep you from making money – it also costs you time. Another thing that he said that was very important was that if you really want to play at a higher level you have got to start surrounding yourself with the very best people. You need to find people who can lift you to higher levels. Coaches, connections, relationships, advisors, associates, consultants – all of it! His advice was to pay whatever it costs because those rare opportunities to learn from the best seldom come. When they do you have to seize them or they disappear forever. The best teachers are hard to find. Real results opportunities seldom come. 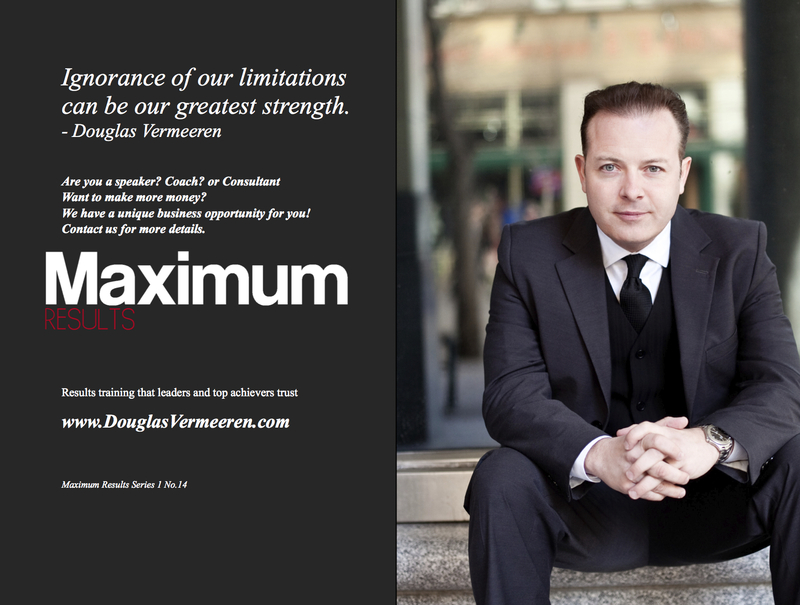 Let me share with you why you can’t afford to miss out on the MAXIMUM RESULTS program. My passion is helping people create Maximum results in their life. But my methods are highly unusual. In fact, I am very different than many of the speakers or coaches in the marketplace today. Many of them gained their expertise by reading the same books available in any library or bookstore. Most of these books are based on materials from other authors. What I am saying is that most of the teachers and coaches out there today are teaching other peoples materials. In other words. it’s like getting a photocopy of a photocopy of a photocopy. Most of what is being taught is dated and limited in it’s effectiveness. Most of the authors of these programs have also never experienced a substantial amount of success in real life. A recent study on Business Coaches in Canada revealed that for many of them, their efforts as a coach was their first entrepreneurial endeavor. What could they possibly have to teach? To create real world results you need to be on the cutting edge with real world tools! Not all coaches or speakers are created equal. Some of the people that were included in my studies included the CEOs of FedEx, Fruit of the Loom, Christian D’or, Jordache Jeans, The Gitano sportsware company, California Citrus, Nike, Reebok, KFC, The Aveeda Group, Southwest Airlines, American Airlines, United Airlines, Taco Time and more. My research included top celebrities and athletes, billionaires and business leaders and more! I discovered what it was in real life that allowed these people to create MASSIVE SUCCESS. Through applying this information personally I was able to go from being a broke college student to generating over 1.6 million dollars in my very first six months in business. Today I drive a Ferrari in the summer and a Hummer in the Winter. I get to travel around the world experiencing life to the fullest and hang out with lots of really cool people. Is that the kind of life that you want? It all starts with learning how to MAXIMIZE your RESULTS. I said this in the beginning but I want to stress it here. If you want to be at the top in your field or at the highest levels in your life – you have got to go beyond being comfortable. You have got to determine that you deserve to be at the top and then as Frank said, you have got to take advantage of the opportunity to learn from the best people when they appear in your life. For those who are serious about success I want to meet you. I want to share with you what other business leaders, celebrities and athletes are learning from me. It is creating massive results for them and it will do the same for you. 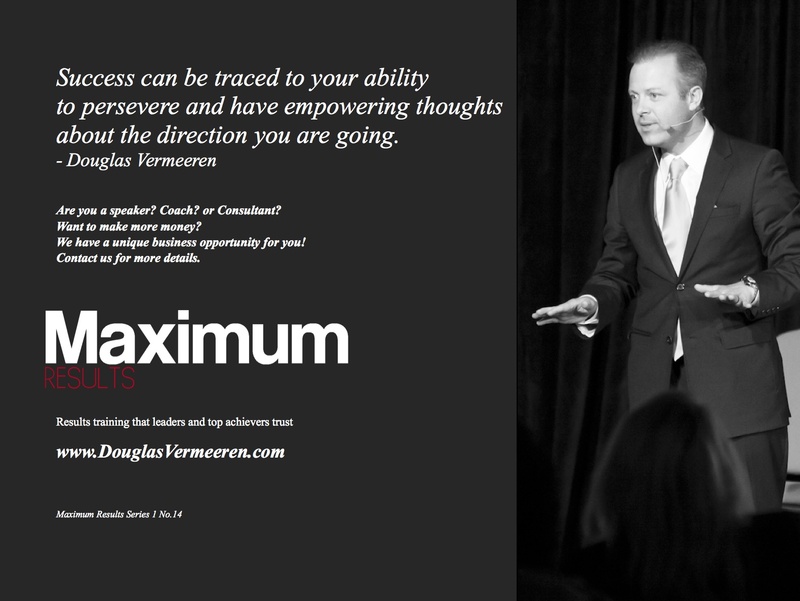 To be considered for MAXIMUM RESULTS Coaching go to: www.DouglasVermeeren.com or call 1-877-393-9496 to find out how you can apply. 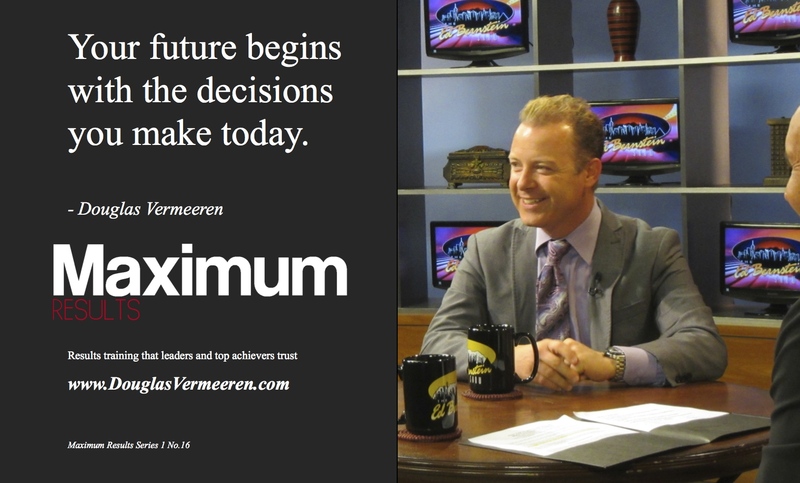 “Doug Vermeeren has the ability to motivate and inspire people to achieve their biggest dreams.” – William Farley – CEO Fruit of the Loom. “The tips for success, and the hands on approach are unsurpassed. I am more sure of my success now than ever before.” – Kathleen Johnson, BA, AICI, POC, President & CEO R.I.M.